Site coordinator Kari Patrasek Merz ’99. 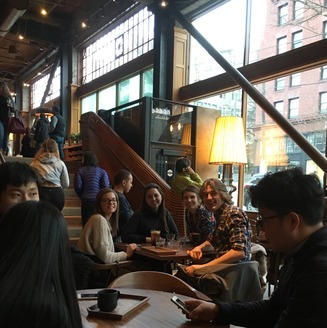 In Seattle, students focused on technology start ups and small businesses. January 2020 to be announced!